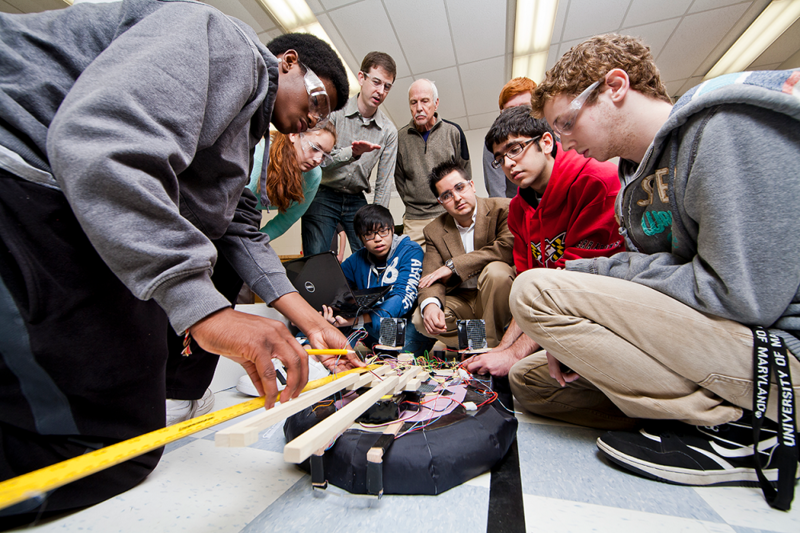 The A. James Clark School of Engineering at the University of Maryland announces the Clark Opportunity Transfer Scholars Program for Maryland community college students. This program offers a scholarship for four semesters of study—and includes comprehensive academic, career, and research support. To be considered, candidates should apply to the University of Maryland by March 1, 2018 and complete the scholarship application by March 8, 2018.